Nick Adams | Real Drum Track Now! Starting in his home town of San Diego, Nick gigged like a madman before packing up and heading north to LA to pursue his passion. The rest is history! Artists: Nick has recorded and toured with David Cook (American Idol winner), 78Violet (Aly and AJ), Fifth Harmony (X-Factor season 2 finalists), and for such notable producers as Jay Baumgardner (Seether, Drowning Pool, Papa Roach), Damon Sharpe (Big Time Rush, Kylie Minogue), Kevin DeClue (Hilary Duff), JP Bowersock (The Strokes), and others. Notable: Nick has performed on American Idol with season 7 winner David Cook. He attended the Percussion Institute of Technology at Musicians Institute in Hollywood, where he earned his degree in drum set performance. Upon graduating, he was also the recipient of the esteemed Outstanding Player Award for which his picture appeared in the September 2009 issue of Modern Drummer Magazine. Pingback: Nick Adams Hits the Road w/David Cook | Real Drum Track Now! 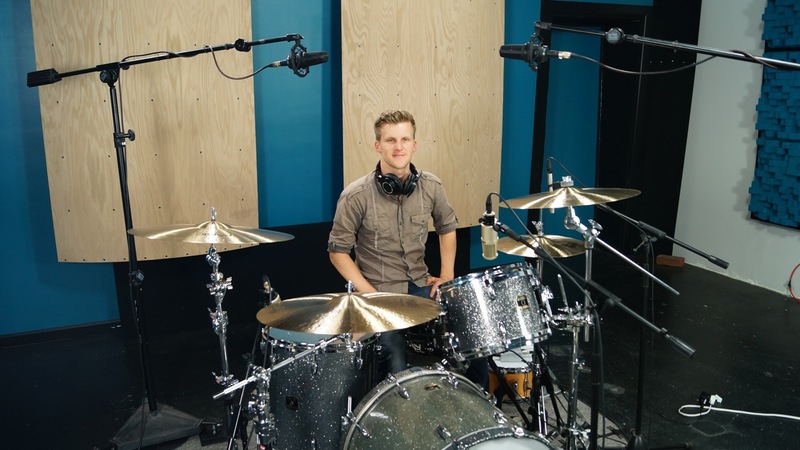 Pingback: 5 Questions with Drummer Nick Adams | Real Drum Track Now!